Citation: G. Ramalingam et al. (2018), Global strategy and preparedness plan for accelerating research and development during health emergency situations - New Threat of Disease X. Int J Nano Med & Eng.3:3, 43-47. Among all the listed, the Disease X is the serious virus disease for human being as well as animals. UNO announces, the Disease X represents the knowledge that a serious international epidemic could be caused by a pathogen currently unknown to cause human disease, and so the R&D Blueprint explicitly seeks to enable cross-cutting R&D preparedness that is also relevant for an unknown “Disease X” as far as possible. Consequently, the statement gives that there is warning of the natural world for Disease X against human in the world. This disease would next big issues of public health problems in the upcoming years. In this context, that the WHO threatens, this virus kills 90% population in the world (i.e. 30 million of people over 200 days) it may be used likely to be bio-weapon. Disease X is a new illness which could potentially kill millions according to the World Health Organization (WHO). In recent years scientists with the WHO create a list of the most likely diseases to break out into a worldwide pandemic. This year (2018) the scientists have added Disease X - although not much is known about it. Researchers said that they added the mystery illness to the threat list to recognize the fact that the next deadly pandemic could be started by an illness that has not caused any problems before. “Disease X represents the knowledge that a serious international epidemic could be caused by the pathogen currently unknown to cause human disease”. 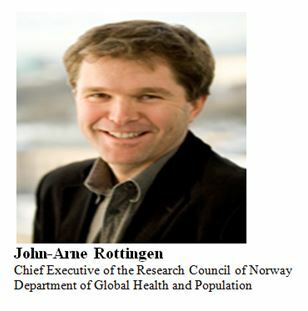 The Norwegian scientist and WHO adviser John-Arne Rottingen said that it was likely the next outbreak would be “something we have not seen before” and “It may seem strange to be adding an ‘X’ but the point is to make sure we prepare and plan flexibly in terms of vaccines and diagnostic tests,” he told The Daily Telegraph on March 10th, 2018. Disease X could even be man-made, rather than a fluke of nature. There are growing fears that the use and development of chemical and biological weapons are on the rise . The Disease X has been extensively reviewed and will be discussed here. In additional, Mr. Rottingen said that the man-made viruses and diseases were especially dangerous because humans have not built up any resistance over time to them, leaving them free to sweep across the globe before governments and doctors can catch up. 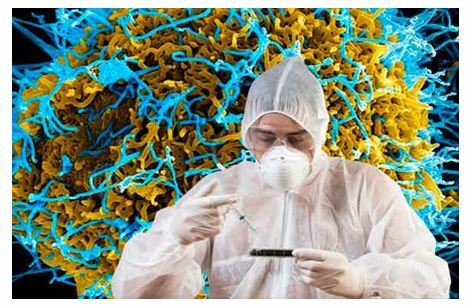 “Synthetic biology allows for the creation of deadly new viruses. It is also the case that where you have a new disease there is no resistance in the population and that means it can spread fast.”But it was just as possible that DiseaseX could spring up from the natural world, just as previous deadly epidemics such as Spanish Flu or HIV. “The intensity of animal and human contact is becoming much greater as the world develops. 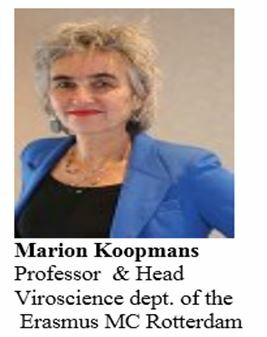 This makes it more likely new diseases will emerge but also modern travel and trade make it much more likely they will spread,” the WHO adviser Professor Marion Koopmans told The Daily Telegraph. At Note of the proven killers on the list, such as, Zika or SARS (Severe Acute Respiratory Syndrome) caught the world by surprise when they first arose and killed hundreds or even thousands before they were brought under control. The last few decades (2001) have seen huge and growing interest in the Australian scientists have accidentally created a virus that kills mice by crippling their immune systems, and warn that the technique may threaten to produce deadlier forms of human viruses and the new kinds of biological weapons. They added a gene involved in the mouse immune system to the mousepox virus, which is a cousin of the human smallpox virus that is extensively used in lab studies. Hence, the Australian scientists, from the Australian National University in Canberra, say the discovery of how easy it is to make such a viral killer should ring global alarm bells. They called on all nations to strengthen a global treaty that seeks to ban germ warfare. The mousepox virus has no affinity for people and the poses no threat to humans. Nonetheless, that the scientists worry that the unethical biologists might adopt the method to strengthen weapons based on human viruses, possibly turning even the common cold into a killer. Mousepox normally causes only mild symptoms in the type of mice used in the study, and also it wiped out all the animals in nine days. 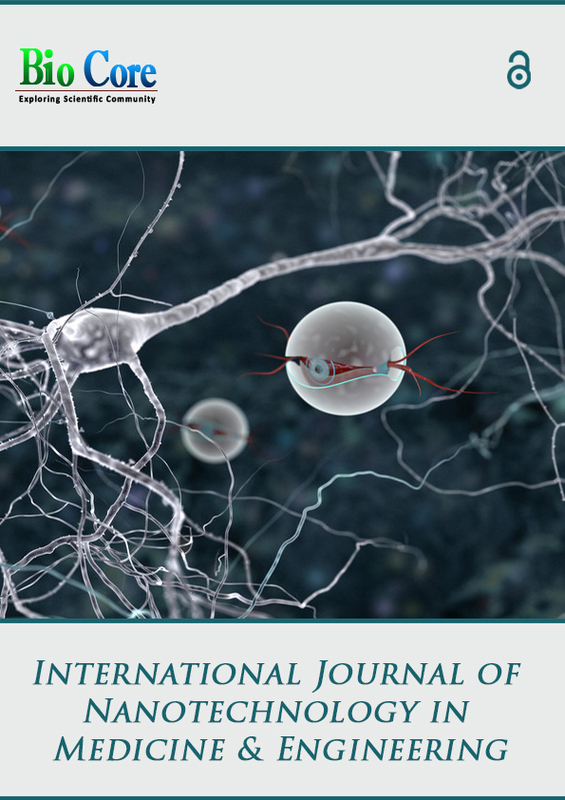 With the reference of new york times and Lethal Influenza Virus Infection in Macaques Is Associated with Early Dysregulation of Inflammatory Related Genes [9&10]. In the last few years 2003, more recent work, scientists have created a highly lethal virus in an exertion to develop stronger protections against super virulent forms of smallpox that terrorists might turn on humans. 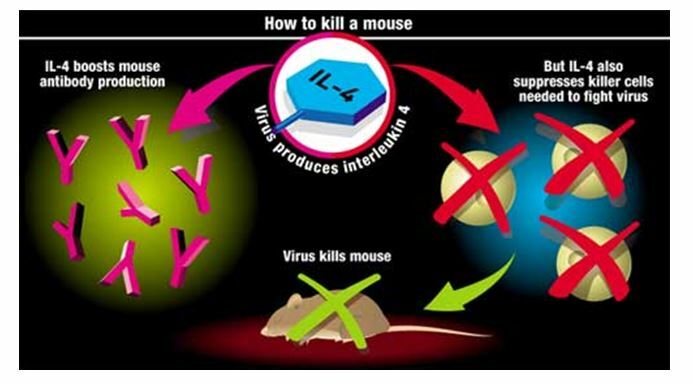 The genetic engineering involved a virus known as mousepox, which infects mice but is not known to hurt people. Into that virus the scientists spliced a single gene that made it superlethal, and then tested it on mice treated with different combinations of a smallpox vaccine and drugs. In general, that the scientists said the results showed that the best defences proved quite effective in preventing deadly disease not only in mice, but probably in humans exposed to customized smallpox of similar design. Interestingly, there is now also a growing it goes beyond similar research on mousepox that Australian scientists reported in early 2001. They warned that their genetic technique, which they said they stumbled onto, could overpower existing vaccinations and produce deadlier kinds of biological weapons. The news prompted heated scientific debate internationally. Taken together, both the Dr. Buller said the St. Louis researchers had also made a designer form of cowpox, another cousin of smallpox, to better understand how easy or difficult it would be to apply the same kind of genetic engineering to the human smallpox virus and make it more lethal [11-13]. More Relatively, The WHO adviser Dr. John-Arne Røttingen, has published a research article entitle of “Coalition for Epidemic Preparedness Innovations (CEPI)-a new global R&D organisation for epidemic preparedness and response” on January 18, 2017  (http://dx.doi.org/10.1016/). He also initially pointing out this is time to need for global R&D coordination for infectious diseases with epidemic potential. He says these issues along with Dr. Trevor Mundel, he is a President of Bill & Melinda Gates Foundation, Seattle, WA, USA . 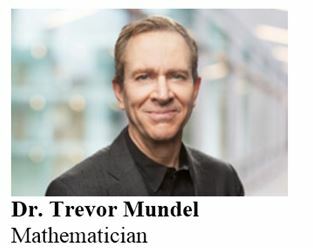 Previously, Mr. Trevor Mundel leads the foundation’s efforts to develop high-impact interventions against the leading causes of death and disability in developing countries. He manages the foundation’s disease-specific R&D investments in HIV, tuberculosis, malaria, pneumonia, enteric and diarrheal diseases, and neglected tropical diseases. 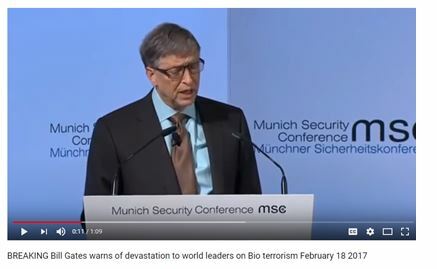 The statement from Bill Gates and his scientific advisor Dr. Trevor Mundel statement substantiation indicates the importance and public health problems of about a new pathogen. They give a safety alarm to humans and strengthen to find a vaccination of pathogen through R&D. The Munich Security Conference (MSC; German: Münchner Sicherheitskonferenz) is an annual conference on international security policy that has taken place in Munich, Bavaria since 1963. Former names are Wehrkundetagung and Münchner Konferenzfür Sicherheitspolitik. It is the world’s largest gathering of its kind. Today, the MSC is the world’s leading forum for debating international security policy. The MSC conceives of its conferences as a type of “marketplace of ideas” where initiatives and solutions are developed and opinions are exchanged. It provides a venue for official and non-official diplomatic initiatives and ideas to address the world’s most pressing security concerns . One particularly important aspect of all this assumption and issues which are more related to Disease X. The other side some global terrorist may have thought to decrease people population in the name of Bio-weapon tools. Finally, it is time do to active human secure research and awareness required to save our planet. “Doing research is the way to save the nature for future generation”. Thompson WW, Shay DK, Weintraub E, Brammer L, Cox N, et al. (2003) Mortality associated with influenza and respiratory syncytial virus in the United States. JAMA 289: 179–186. Thompson WW, Shay DK, Weintraub E, Brammer L, Bridges CB, et al. (2004) Influenza-associated hospitalizations in the United States. JAMA 292: 1333–1340. Peiris JS, Yu WC, Leung CW, Cheung CY, Ng WF, et al. 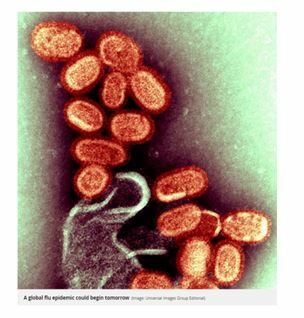 (2004) Re-emergence of fatal human influenza A subtype H5N1 disease. Lancet 363: 617–619. Yuen KY, Chan PK, Peiris M, Tsang DN, Que TL, et al. (1998) Clinical features and rapid viral diagnosis of human disease associated with avian influenza A H5N1 virus. Lancet 351: 467–471. Novel Swine-Origin Influenza A (H1N1) Virus Investigation Team (2009) Emergence of a Novel Swine-Origin Influenza A (H1N1) Virus in Humans. N Engl J Med 360: 2605–2615. Fraser C, Donnelly CA, Cauchemez S, Hanage WP, Van Kerkhove MD, et al. (2009) Pandemic Potential of a Strain of Influenza A (H1N1) : Early Findings. Science. Aldridge JR, Jr., Moseley CE, Boltz DA, Negovetich NJ, Reynolds C, et al. (2009) TNF/iNOS-producing dendritic cells are the necessary evil of lethal influenza virus infection. Proc Natl Acad Sci U S A 106: 5306–5311. Kobasa D, Jones SM, Shinya K, Kash JC, Copps J, et al. (2007) Aberrant innate immune response in lethal infection of macaques with the 1918 influenza virus. Nature 445: 319–323.